Get ready to put your PC through its paces as the Windows version of our new 3DMark is now available to download and buy. 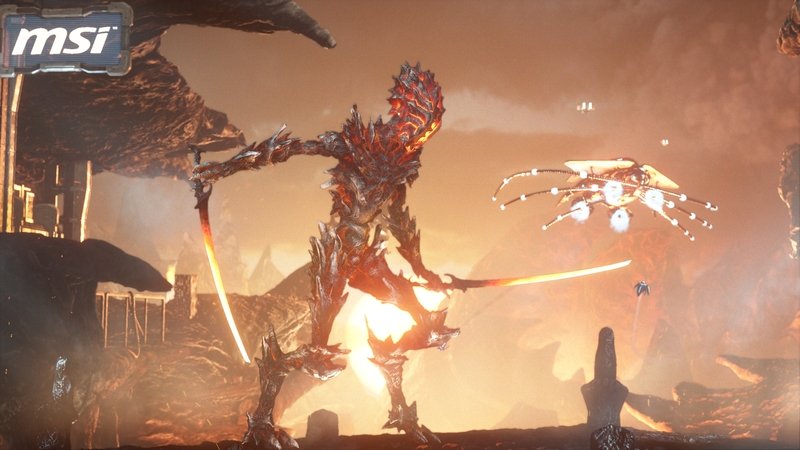 The new 3DMark includes everything you need to benchmark Windows hardware. With three all new tests you can bench everything from tablets and notebooks to the latest high-end gaming desktops. It's the most powerful and flexible 3DMark we've ever created. And it's no longer just for Windows. With 3DMark, you will be able to compare scores with Android, iOS and Windows RT devices too. 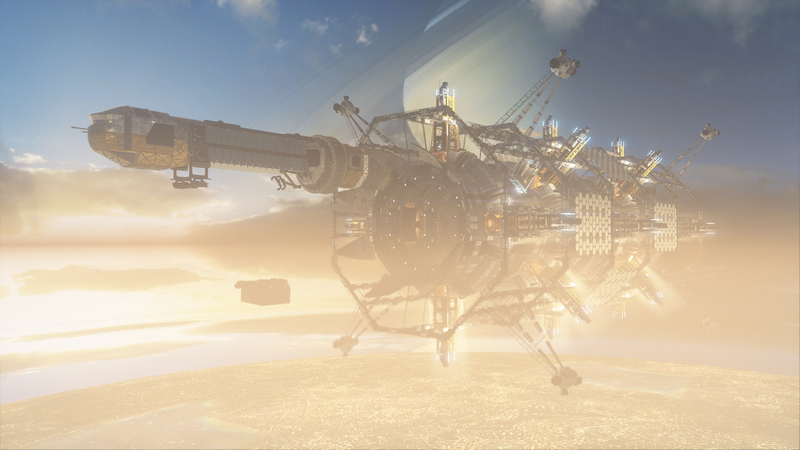 The Windows version of 3DMark is available now. New versions for Android, iOS and Windows RT will follow soon, pending testing and app store approvals. Use Cloud Gate to test the performance of notebooks and typical home PCs. Cloud Gate uses a DirectX 11 engine limited to Direct3D feature level 10, making it suitable for testing DirectX 10 compatible hardware. Use Ice Storm to test the performance of your Windows tablet, ultra-portable notebook or entry-level PC. Ice Storm uses a DirectX 11 engine limited to Direct3D feature level 9, making it the ideal benchmark for modern portable devices targeting that feature level. You can compare Ice Storm scores from Windows, Windows RT, Android and iOS devices. Includes all three tests: Ice Storm, Cloud Gate and Fire Strike. View and manage results online. 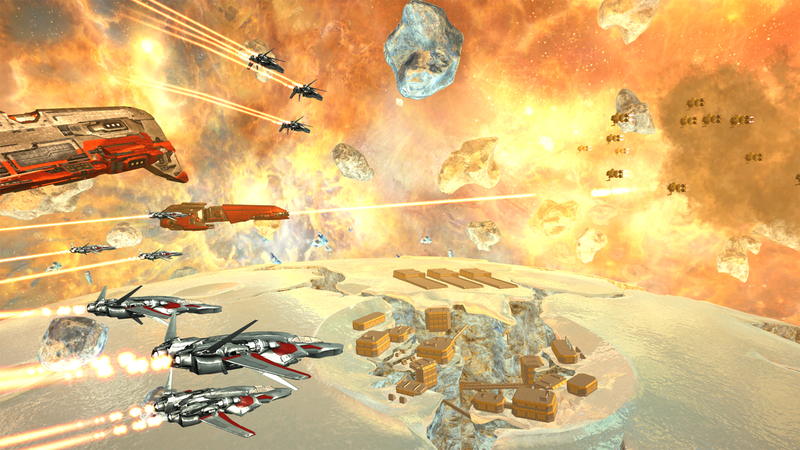 Download 3DMark Basic Edition from Steam and our mirror partners. If you own 3DMark 11 Advanced Edition you can get a 25% discount when you buy 3DMark Advanced Edition from the Futuremark store. Look for specially marked Galaxy and KFA2 brand components in stores and get 3DMark Advanced Edition free.